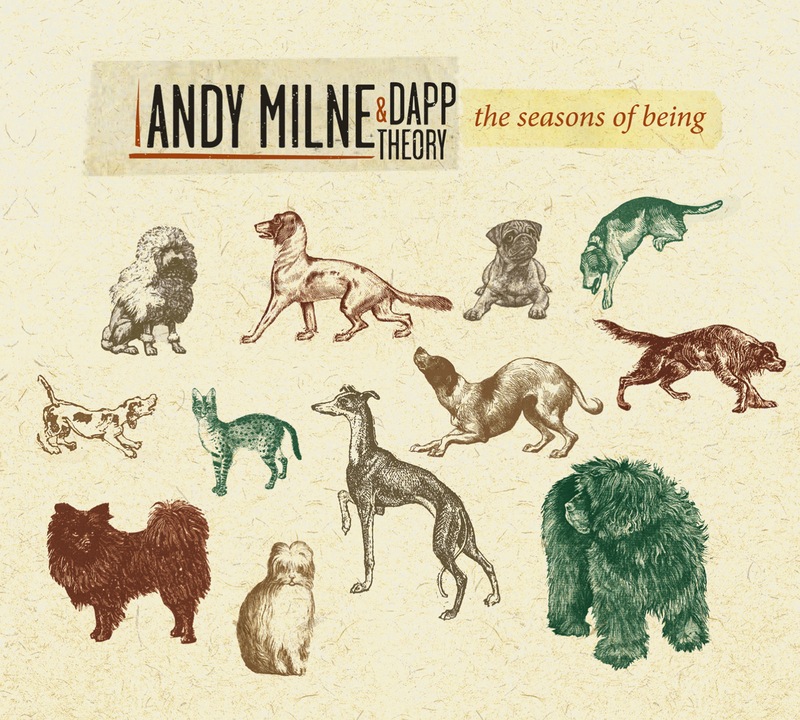 Pianist/composer Andy Milne marks 20 years of leading the genre-breaking group Dapp Theory with his Sunnyside Records debut The Seasons of Being. Nominated for Grammy consideration, the album features Milne at his most Ellingtonian, masterfully orchestrating an original fusion between the impressionistic and pure groove. Commissioned by Chamber Music American, the music features several A-list guests.